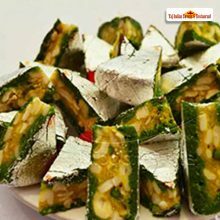 Standard Burfi is one of the most popular Indian sweets in Australia that is khoya based indigenous sweets. It is white to light cream in colour with firm texture and smooth taste. 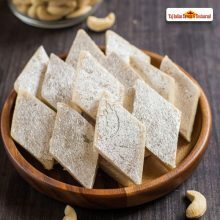 Celebrate this season of Diwali with our tempting and pure Indian Standard Burfi in Harris park, Sydney, Australia at Taj Indian sweets and restaurant in Australia. A sweets we prepare are so delightful that it will make you go weak in your knees. A made in heaven combination of all ingredients. 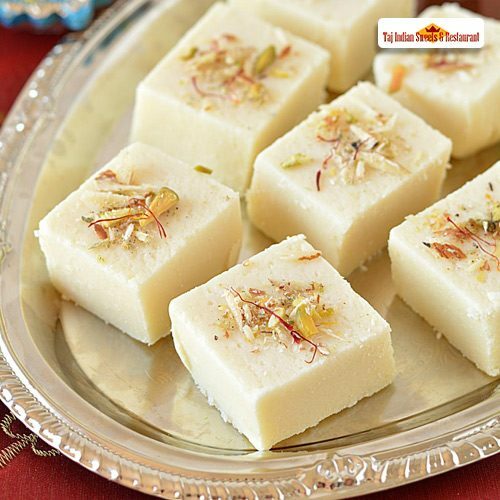 These mouth watering, Delicious Indian sweet in Australia will make you want more of it. Sweets that consistently balances the sweet-sour taste and makes for a best in between meal snack or a post meal healthy snack. 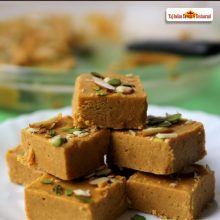 And with fall, comes the festive season for Indians the main festival that is Diwali, when Coconut Ladoo is mostly in demand, Searching for Best Indian sweets in Sydney, Australia? 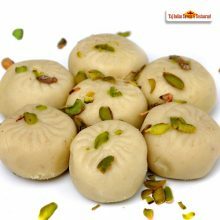 Your search is over, Taj Indian sweets and Restaurant in Harris Park, Australia promises you to serve best of all the authentic sweets right here in Australia.